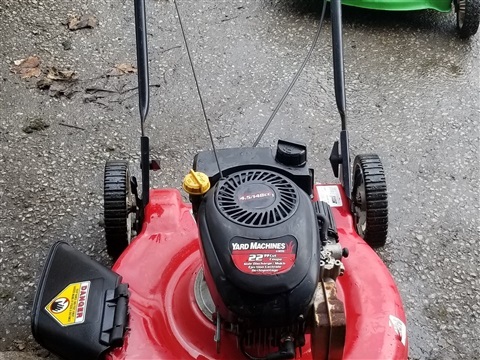 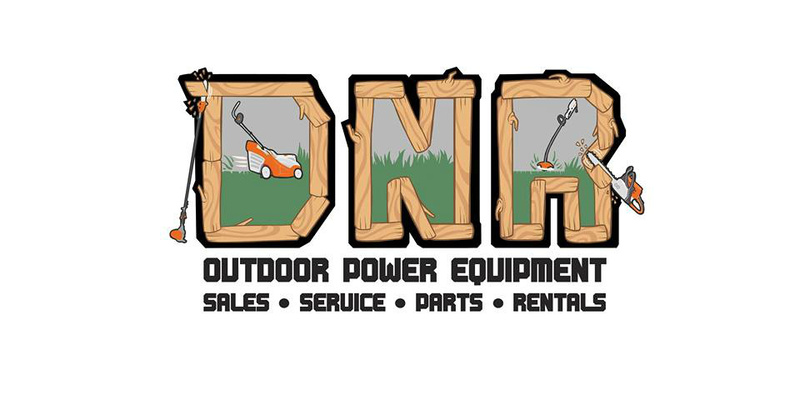 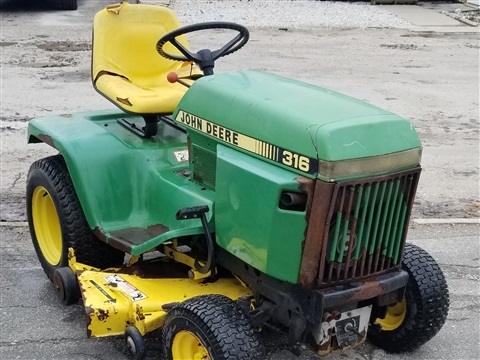 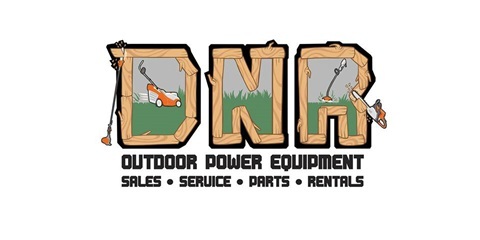 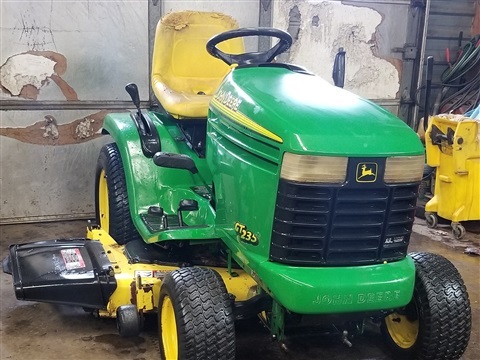 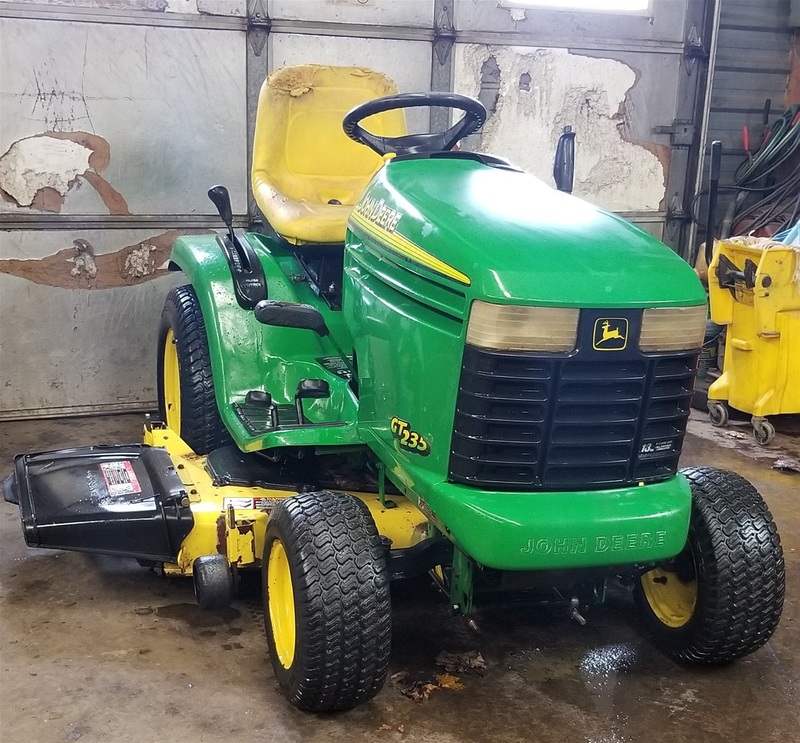 We will have a good selection on gently used outdoor power equipment, including string trimmers, lawn tractors, rollers, saws and more in stock right now, but hurry they are selling fast! 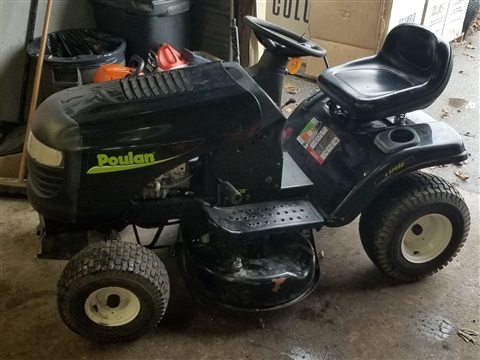 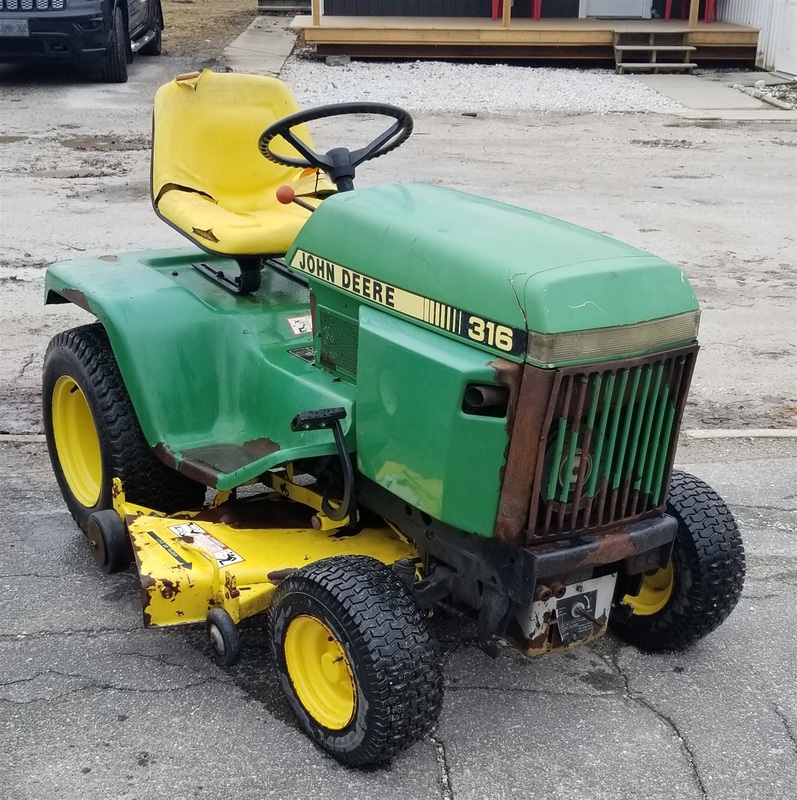 Poulan 38" Lawn Tractor, 15.5HP Briggs Engine, 6 Speed Transmission. 16HP Onan Engine, hydrostrat, 46" mower deck, great running unit, serviced and ready to MOW. 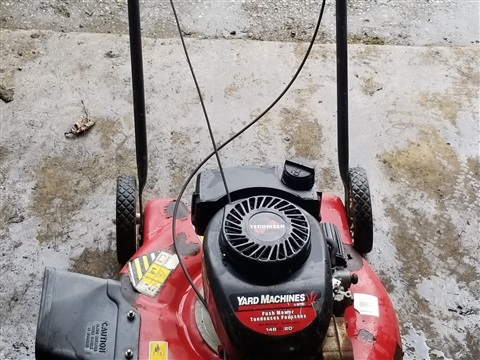 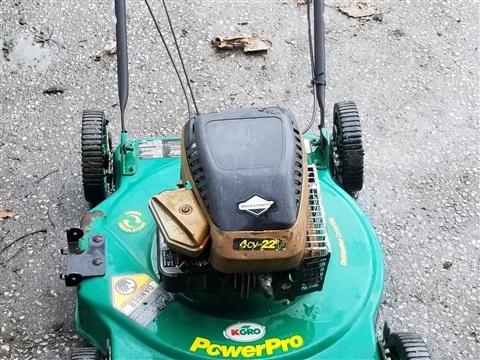 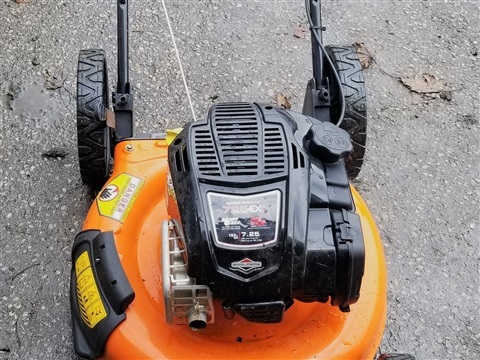 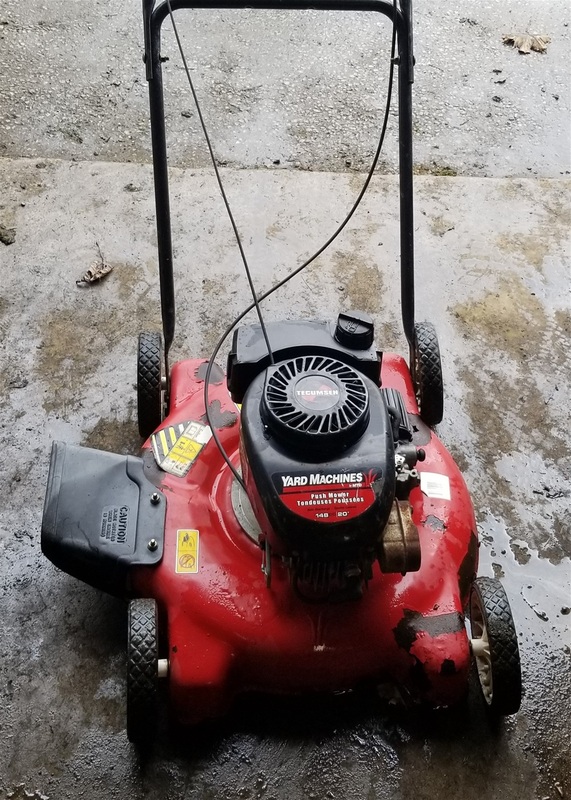 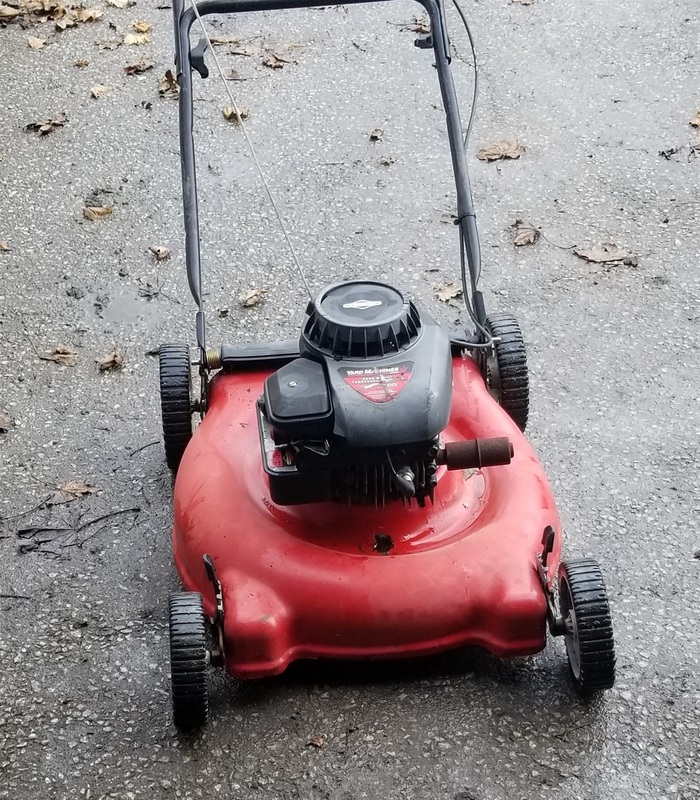 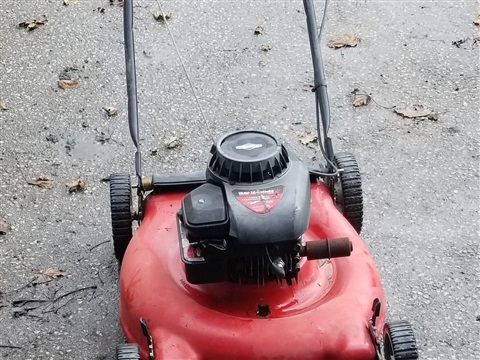 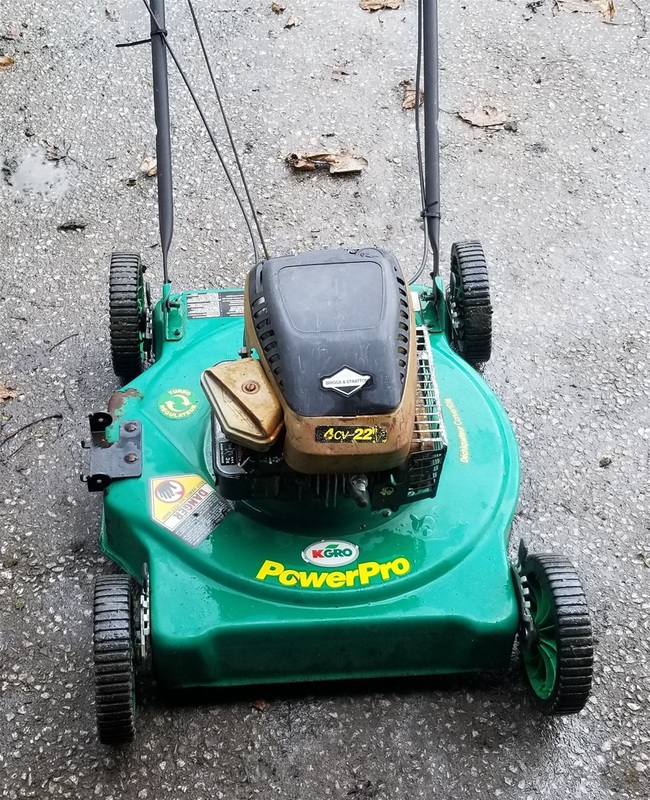 Briggs & Stratton 18HP V-Twin, 48" Mower Deck, serviced and ready to MOW. 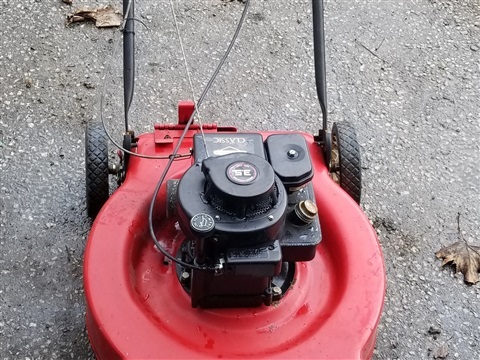 Briggs and Stratton engine, serviced and ready to MOW. 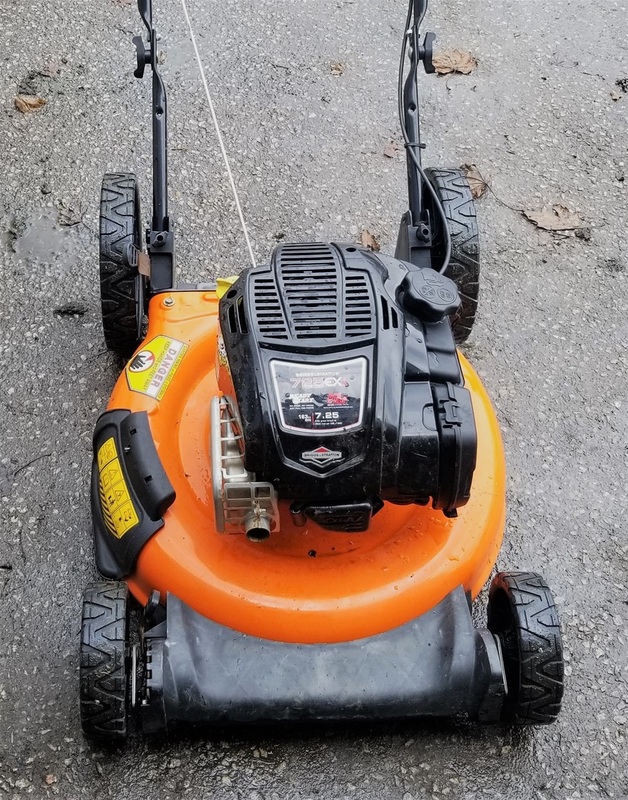 Sale Price: $65.00. 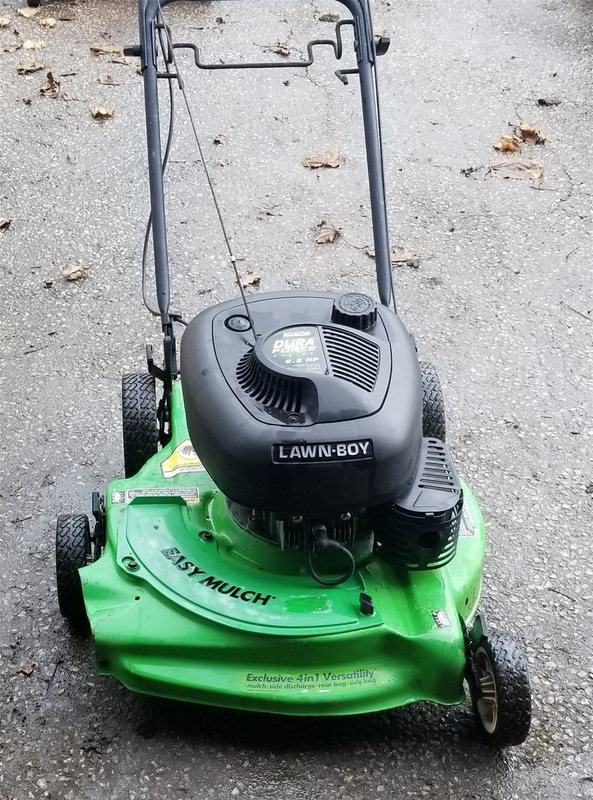 Lawn Boy 6.5HP, 2 cycle engine, serviced and ready to MOW. 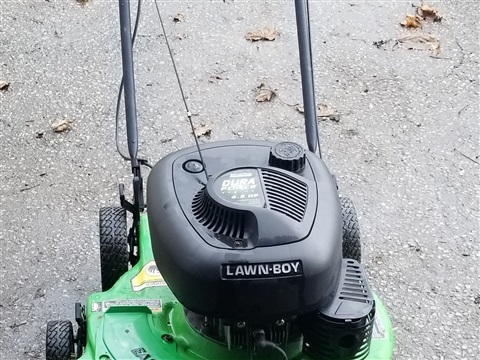 Sale Price: $199.95. 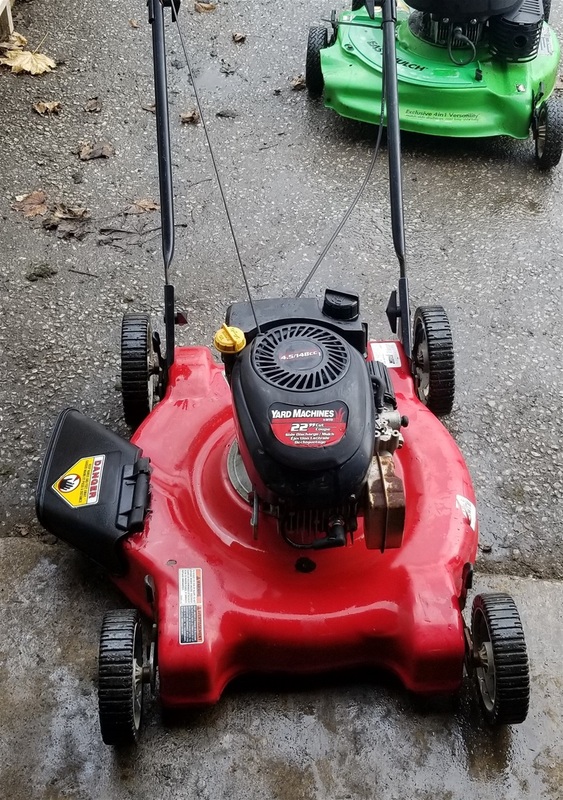 Tecumseh 4.5HP engine, serviced and ready to MOW. 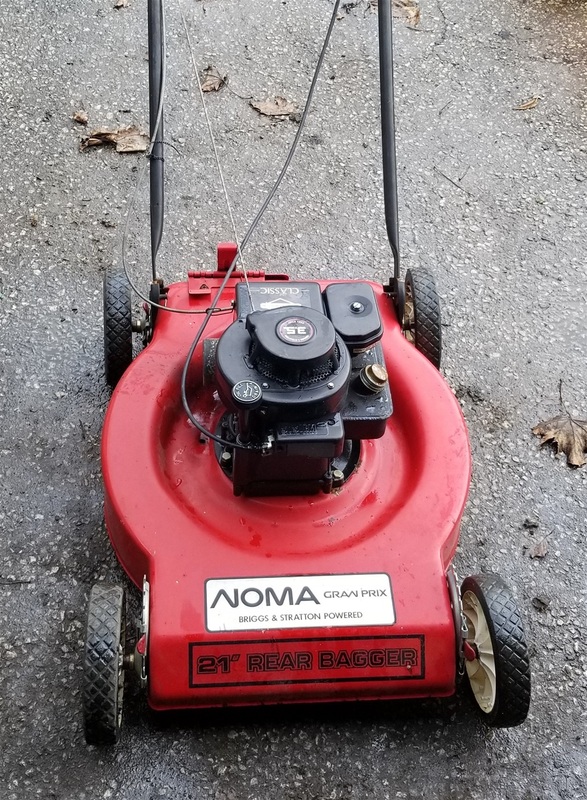 Sale Price: $125.00.